We’re still waiting for the first Microsoft-branded Lumia flagship, although the company has already come up with some new Lumia’s for the budget end of the market. In the meantime we can take a look at one designer’s idea of a Microsoft Lumia 935 flagship, and this vision sports a 31 MP camera. 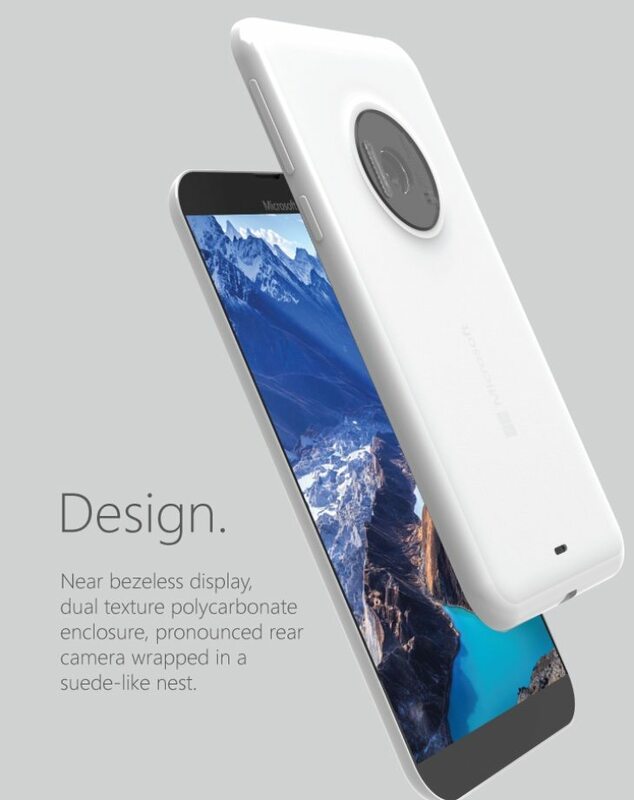 The Lumia 935 that you can see here is a camera-centric smartphone and it was designed by Ryan Smalley. It’s a slim handset at just 6.9mm thick (thin), with a near bezel-less display and with dual texture polycarbonate casing. As you can see in the image below it comes in a variety of colors. This Microsoft Lumia concept goes all out with a 5.5-inch display with Quad HD resolution (2560 x 1440), so is keeping well in the game with other new top-end handsets. Cameraphone enthusiasts are well taken care of, as the Lumia 935 has a 31-megapixel rear Pureview camera featuring optical image stabilization and high-resolution zoom. There’s also an 8-megapixel front-facing unit with wide-angle lens for great selfies. Obviously a phone of this caliber would be running Windows 10, which will incorporate the Windows Phone platform. We think a lot of people would be pretty taken with a new Microsoft Lumia such as this, and if you like this render you might also be interested in checking out a Lumia 1280 design that we reported on yesterday. We’ve included a few of the Lumia 935 images from the designer here, and you can see more at the source below. 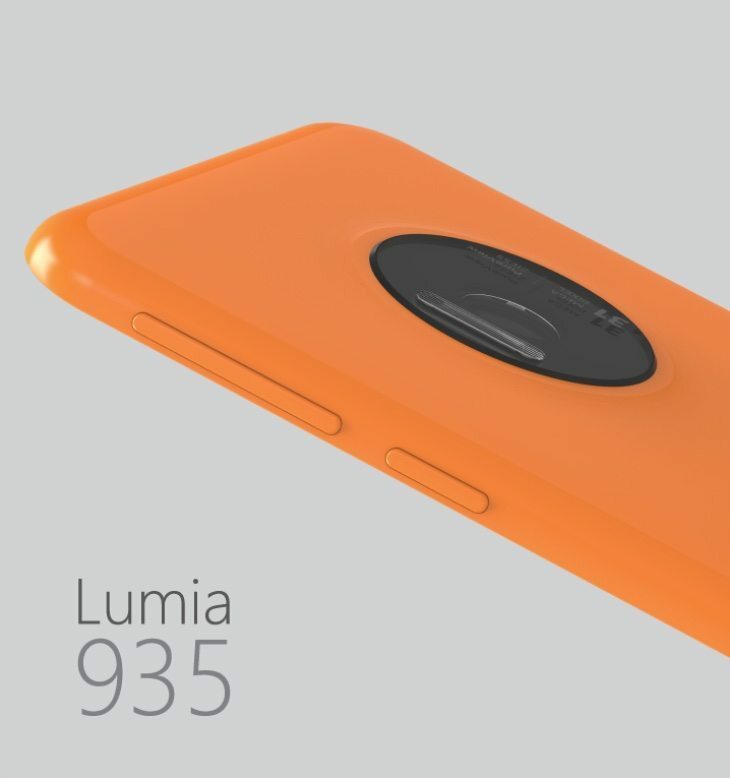 We’d really like to know what you feel about this design for a Microsoft Lumia 935? If this were a newly announced Microsoft phone right now, would you be snapping it up? Let us know with your comments. Nice concept, but pronounced cameras are ugly. They always look like they’ve been bolted on at the last minute. Also I prefer the more squared-off sharper corners of previous flagship lumias. 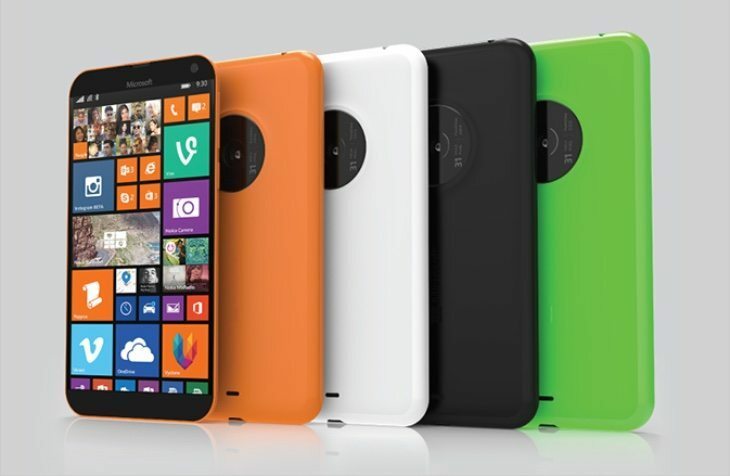 The rounded corners make it look more like the budget lumia range. this is nice.but how about the prices? It’s really nice & unique.